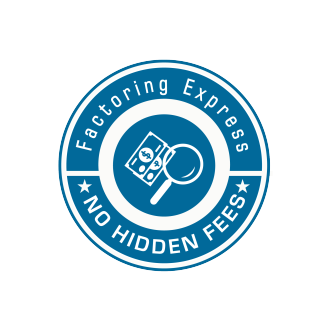 If your business requires fast, steady, and easy access to cash flow then it’s the right time to consider our Trucking Company Invoice Service in USA to reap the benefits of freight factoring. 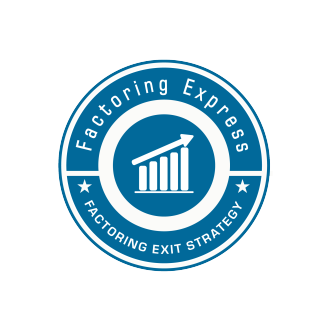 What is the exact cost of factoring? 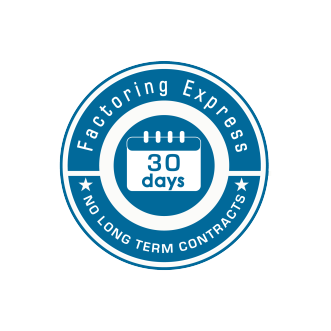 Time duration it takes to get set up with freight factoring company? 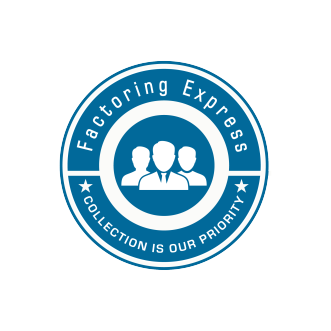 How to check whether my company is qualified for factoring or not? We never ask you to sign long-term contract. You just need to give us a 30 day notice. We are here to help you grow. Our dedicated collections team will work with you and brokers directly to collect on your outstanding invoices. We are not here to nickel & dime you! We offer transparent pricing; you will always know what you are paying per invoice. Your Factoring Express fuel card gives you access to premium fuel discounts at more than 1,900 locations nationwide, including all major chains. With our account management tools IFTA fuel reports will be done in a matter of minutes. Submit your invoice online or via email. Instant credit verification on new brokers and shippers. We also store images like scanned invoices, bills of lading, PODs and customer payments for easy access. We want you to grow! Once you are ready to go completely on your own or want to bill some of your clients directly. We will be here to guide you and help you with your exit strategy. 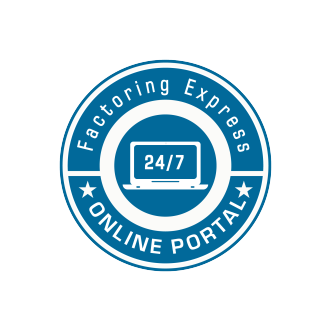 Factoring your invoices can provide cash for fuel, repairs, insurance, other bills and help you grow your business.